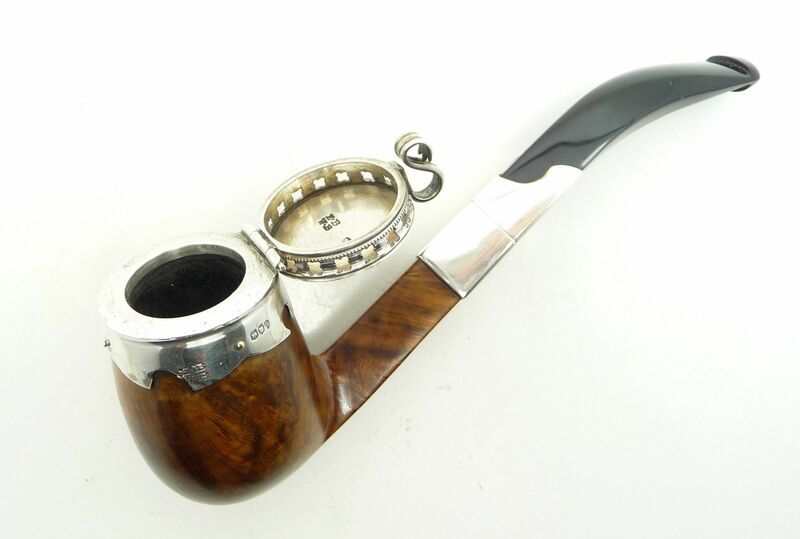 I don't buy based on the name of the pipe but go for the look that attracts me, wh8ch, like bassbug, is Peterson. In fact, if you check Mark Irwin's most recent blog post about the new pipes a coming, you'll see some nice ones. Really like the brass ferrules on this year's Christmas pipe. No one brand sticks out as well above the others. For most of the guys I know, it's not a big deal. The two brands I have in more than five pipes each are Peterson and Boswell. I've had great experience with Rad Davis, Larrysson and Moretti. As far as factory pipes, hard to beat Castello. If I'm buying an estate, I'd rather it be a Comoy or GBD from the "old days" in the 60's or 70's. Not because I think that they smoke better or have better craftsmanship, I really like old Charatans a lot. I like the shapes and the way they feel in my hands. I also like Musico pipes a lot. They are so sturdy for a lightweight pipe. Unbeatable fit and finish. They are also reasonably priced compared to some Italian makers. Missouri Meerschaums feel perfect clenched between my teeth and I like how cool they smoke. Bruce Weaver, Savinelli, and Don Carlos. Know what you mean, pepe'; those brands & that era are faves of mine too. Nightmair, to answer your question, I think like a lot of things pipe, it's all individual. Some of us find a brand(s) that seem to consistently please us, & then we stick with them, & other guys I've known couldn't find you more than two of the same brand in their collections if their lives depended on it! I've got half a dozen brands I swear by, & any of those'd be first to go into my pocket just on general principles. But I've also got a few other brands I only have one or two of that I'd grab first just depending on my mood that day (BBB, Barling, T. Cristiano, etc.). So in short (too late!!) I think for most of us, it's just whatever we like at the moment. JMOVHO, YMMV. Looking at the pipe rack I can see older Petersons dominate. Yeah, I know, these are old. Sorry. I like Nording and Savinelli for new purchases, and Comoy for estates. 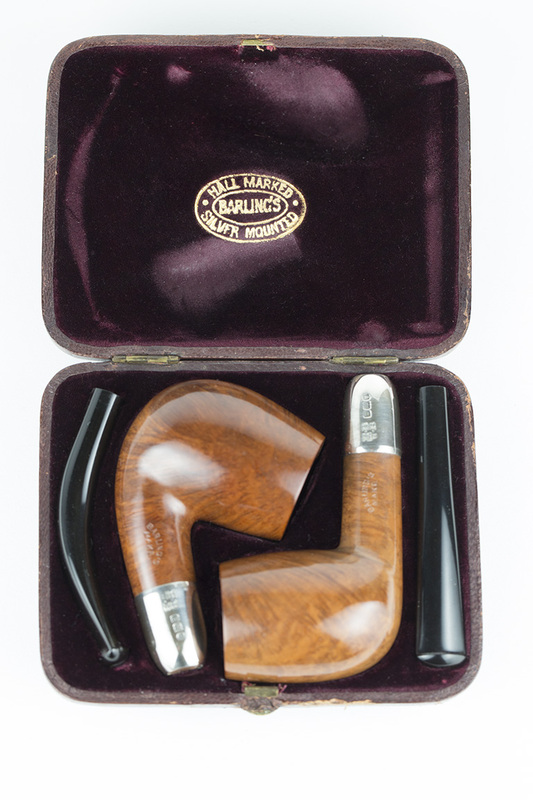 I usually only go for old english estate pipes, as in pre 1960. Comoy are the only brand I can afford in that vintage! I have six or more Savinelli, Peterson, Stanwell, Johs, Missouri Meerschaum, Nording and artisan Jerry Perry's. Some of my single pipe treasures are Ferndown, Ser Jacopo, Kemberling, among others. I don’t have favorite brand of pipe. When I go pipe shopping, it’s cause I got a wild hair for a certain shape. I have a Stanwell 32 cause it’s the best version of a straight bulldog I could afford. My Brebbia 602 is the best version of an author shape. My BriarWorks pipe is the quintessential bent pot. Same story for my Peterson and Savinelli pipes. Except there’s no accounting for my two dozen MM cob pipes. I have bounced around all over the pipe making world. At the moment MM is the dominate pipe brand in my small collection. I do have 2 that are made by a company called Fulushou which I know nothing about. I bought them online because they were briar and had good reviews. That's mostly what I go by is reviews on them and if I like the shape. That's basically how I came across MM. They had the best reviews and were recommended everywhere I looked. Never bought an estate pipe, although I'd love to get ahold of one from the 1800s. Just for history sake. When I saw a Doin Carlos smooth on Synjeco for $300.00 very early on I almost had a stroke. Didn't help that my mentor was very frugal and completely destroyed my enthusiasm. 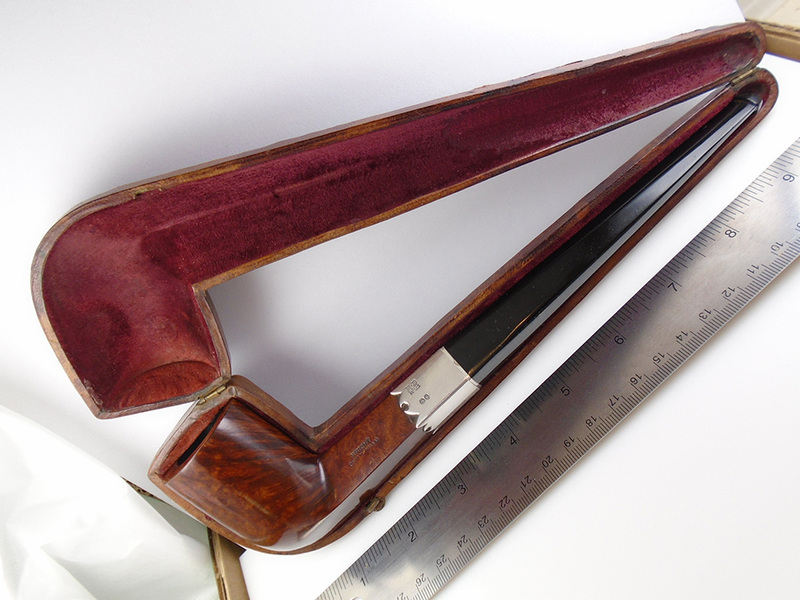 Not long later I got a Cavicchi 3C billiard that yet was chambered like a Dublin. For awhile I looked at a lot of Cavicchi's until I tired of his Italian clunky shapes. Since then I didn't really look at brand but bought what was $150.00 or less that struck my fancy, most under $100.00.I felt I got the same value with these pipes that others feel they get from Castello, etc. I heard that Todd Johnson's pipes are priced high because collectors liked his work early on. What I'm trying to say is that the prices a maker's pipes command is a subjective valuation despite that people who know pipes once pronounced someone's work quite fine. 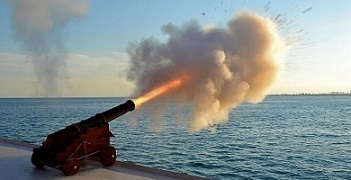 Is the subsequent work always up to that same standard, and who is to say that those who pronounced it did so based on criteria that other pipe people might apply. In the end brand is myth. 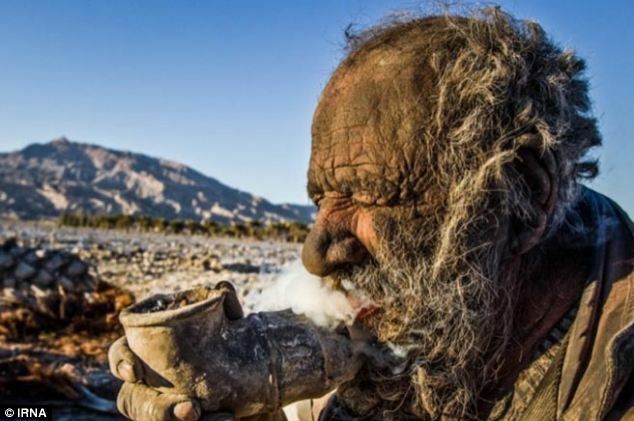 What matters is the pipe in hand and what one thinks of it, bearing in mind that the cheap quite likely smoke as good as the expensive. Like iris, I don’t really look at brands so much as shape and style and whether it smokes well. I prefer to buy in the Estate market and looking at my rack I see Barling's Make ,GBD, and Charatans above all else. In fact I have just sold 2 Castellos as I dont like the lucite bits and found the draw too open. I am now buying old Britwood only. I have a small rotation, but no doubles. As a new pipe smoker you will be drawn to a certain pipes shape or grain before you are drawn to a name. Jesse, I smile every time someone posts a pic of that guy. What a forum legend. I am a fan of Randy Wiley Pipes. There was a great radio episode with Rick Newcombe about brand vs briar. Really worth checking it out. My collection has evolved into just Petersons and American artisan carvers. >>"Bar-something or other" -- Sable, you lunatic, you kill me some days. Pipes I've got more than 5 of (in no order): Comoy; GBD (old ones on both); Savinelli (Oh, God, DUHH, Bill!, like we didn't KNOW that! ); Nording, CAMINETTO!! Got at *least* 2 of: Barling; BBB; Stanwell; Hilson; Ascorti; Soren; Lorenzo (counting a marvelous giant Iwan Ries house billiard here); Jobey; God only knows, several others I can't call to mind right this hot second. Pipes I only have 1 of but that I'd like to get more of: T. Cristiano; John Lakatosh; Peben Holm (counting this one since I just bought it); Brebbia; Morel; Orlik. As my "collection" has increased, I've noticed that I tend to favor Savinelli's. Having said that, I also have 3 Boswells, 3 Rick Black Pipes, 2 Petersons and some other sundry brands. I'm still currently working on my pipe collection. Not very many at the moment. I have a couple of cobs, a briar that doesn't smoke the best, but hopefully I'll get something new soon. As far as how I'll likely shop in the future, I tend to be hung on certain shapes now, but I have no idea how I'll like them or even if I'll like them. So until I can pick up some nice briar pipes with different shapes, I'm just sort of winging it. 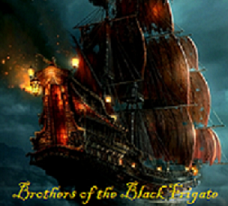 @sablebrush52 those are mighty fine Barlings, especially that one with the wind cap. I like those older models and having one of those from the 1800's would be really nice to have in a collection. Doubt I'll ever be lucky enough to snag one, but that would be a show piece smoked at home for me. Got to have goals in life, so I reckon I have a new one! CCW if you want some briar pipes that are good, those Fulushou I mentioned earlier are briar and smoke really nice. You can find them on Amazon I know and a few pipe sites. They're not overly expensive so you're not taking a big risk there. I have a variety of pipes in my collection but, by far, I prefer Dunhill. I have a lot of Dunhill pipes and I also have all the Dunhill accessories such as lighters, pouches, tampers, etc. I just love their stuff, I'm not sure why. Were I to pick a brand, I tend to pick up really old or really new Kaywoodie pipes. But I also am apt to pick up Thorpe Pipes, Heisenberg Pipes, and Morgan Pipes. I have another brand, not one I collect, but one which I make. However, they are still not being sold as I continue to hone my skill; they go to friends for now. As to the below, I am sure it's true of the poster and most of us here. But not true as a blanket statement! 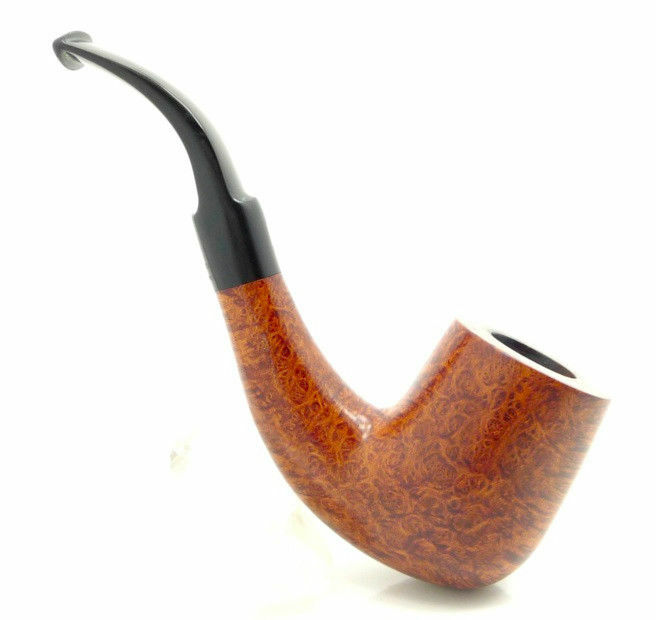 As a new pipe smoker you will be drawn to a certain pipes shape or grain before you are drawn to a name. Savinelli, Stanwell, Peterson; I especially like Savinelli pipes since they are consistently good smokers and usually based on some type of theme. I have to agree with tschiraldi, Castello!!! I have a favorite style, danish freehands, the bulk of my collection are danish freehands or finely carved meers. If there was a brand I could list that I have more pipe than any other, it would be Kirsten. Dunhill, Tinsky, Castello cover 90% with a little S. Bang and W.O. Larsen thrown in. I have given away or sold many others to land on the 30 or so I consider keepers. Very limited exposure to pipes as I only have a couple, however, my Pietenpauw really makes me consider only growing my collection with more of only Jean's work. At almost a year into the pipe, I'm scattered about, primarily functional factory pipes. I'm still grabbing new shapes and brands that I don't have, leaving no stone unturned, as far as my meager pipe budget will carry me. Looking over my working stock, I see about 15 pipes. With the exception of the Falcon, all are used and enjoyed regularly. In the "strategic reserve" box are maybe that many more pipes that I've not yet tried, a mix of new and estates from as many shapes and makers as I stumble across. Stuff to look forward to some day, I guess, just like all the yet untried blends in the cellar. So, that's the long winded answer, to say I have no brand. My secret to enjoying them all is to know before hand that each will be unique and require me to adapt my technique and tobacco to suit. If I tried to smoke them all the same way, I'd surely be disappointed with some. I don't ride my scooter the way I ride my big cruiser and I don't try to smoke my tiny poker the way I smoke my huge billiard. Back in my day of active smoking- love love love Savinellis. A little over 1/2 of my pipes are from Mark Tinsky, and probably 90% of those are blasted by Rad. The remainder of my pipes include Dunhill, Barling, Ashton, Nording, Sasieni, Blakemar, and assorted others. with a little S. Bang ... thrown in. My collection has grown since then but I still have a hard time straying from these pipes. Funny, ain't it, aro, how many people swear blind by Savs? Hardly ever hear anyone say something bad about them. My sweet spot brands are vintage GBD and BBB estate pipes. The best smokers that I have ever had the pleasure of owning. "I must point out that my rule of life prescribed as an absolutely sacred rite smoking tobacco and also the drinking of alcohol before, after, and if need be during all meals and in the intervals between them." My repeat was from Karl Erik (I have 2, and only about 15 total). His pipes are beautiful, although one I have is a very finnicky smoker. Some days shes perfect, others I'm creating poke holes with my Czech tool to finish a bowl. Still reach for her more often than not though. Savinelli's, Dr. Grabow, Mr. Brog, Stanwell, Missouri Meerschaum and Edwards' pipes make up almost equal portions of my rotation. Such august company of makers/carvers represented here! The only pipes I have more than one of to a brand at present, are 6 Missouri Meerschaums, 4 Dr. Grabows, and 2 Jacobs both marked "10" but one smooth, the other rusticated. When I tried looking up Jacob briar pipes, all I could find was something about 19th century clay pipes of a very bearded face with many, many variations. @choch - The first pipes I bought when I started smoking (after a drugstore Grabow) were GBD and BBB estates. They formed the bulk of my collection for a couple years. While I don’t own any today, I developed a real appreciation for how well they smoked while being so affordable and available. Now, I think the secret is out and that horse has left the barn, but I used to be able to buy them for less than $10 each consistently, and occasionally get a whole rack of 5 or 6 for less than $20. The consensus is no: not one favorite brand. Couple of exceptions, all good. I like my Molina Pipes, not sure what it is about them I like so much whether it is the way they smoke, the way they look, the way they feel when I hold them or clench them or there affordability. All great reasons! Can you post a photo or three of your favorites? Peterson. They have been the only constant brand in all my time of pipe smoking. Peterson first , followed ny Nording. Too many great pipe makers, No one brand sticks out as well above the others. My two favorite brands were Dunhill and Lasse Skovgaard. 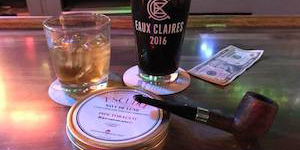 The Lasses are great smokes, beautifully hand made and were of extraordinary briar. The Dunhills are very very good smokes distinguished by their predictability. Two of them of the same size shape and finish smoke identically, so you know in advance what you are getting. Dunhills have a distinctive taste from other pipes, and I prefer them to all others. I cannot explain why the taste is distinctive. It is said they are no longer oil cured. Have had about 160 of them, now down to about 83. Rad Davis, Brian Ruthenberg, Bruce Weaver, Trever Talbot are some of my favorite artisan pipe makers. I’d like it as it is not traditional rustication I normally gravitate too, but it has grown on me. With how well it smokes I can see more Nordings showing up in my pipe collection. I hope they all smoke as good as the Valhalla 306.